The word recumbent is an adjective. Recumbent means (1) lying down; in a position of comfort or rest. 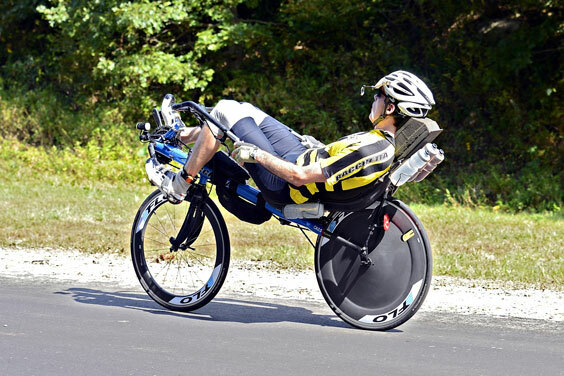 The following articles and web pages elaborate on the word recumbent. A recumbent bicycle features pedals that are roughly the same height as the seat and is ridden from a reclined position. Recumbent bike proponents claim these bicycles are safer to ride. The following digital image illustrates the word recumbent.